 Ecojet Archives - AutoNetTV Media, Inc.
You all know Jay has a lot of toys with wheels. This one-of-a-kind car is amazing. read more The Ecojet supercar is a diesel. Learn more about high-tech diesels.